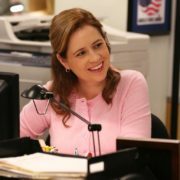 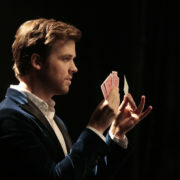 FBI magician procedural Deception has been cancelled after one season by ABC, it was confirmed today. 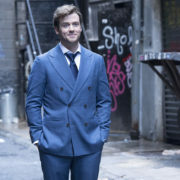 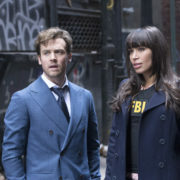 The series starred Jack Cutmore-Scott. 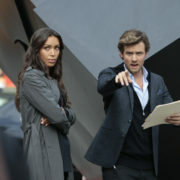 Executive Producer Chris Fedak previews the new ABC television series Deception. 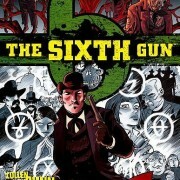 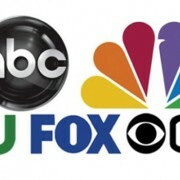 The Sixth Gun will not be on NBC’s Fall schedule.